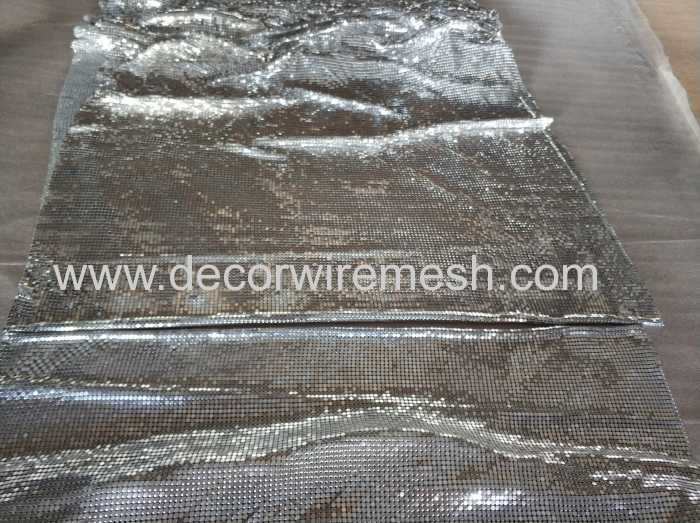 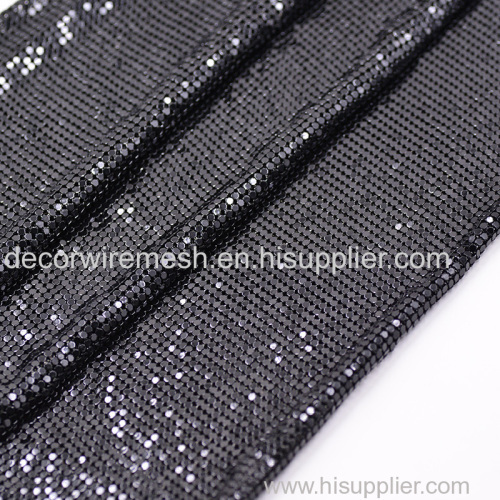 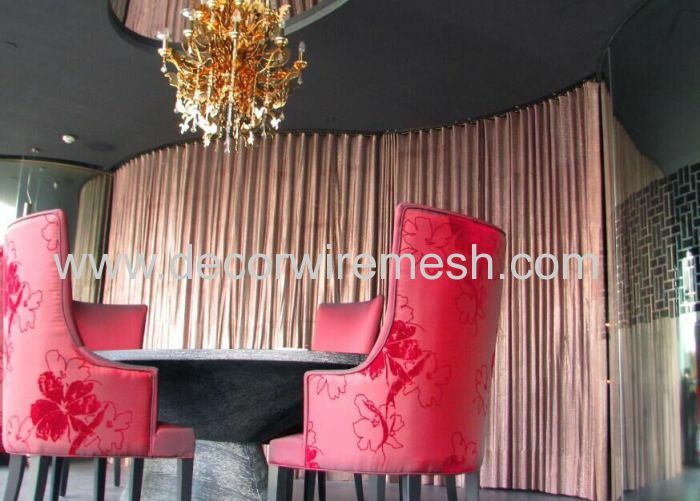 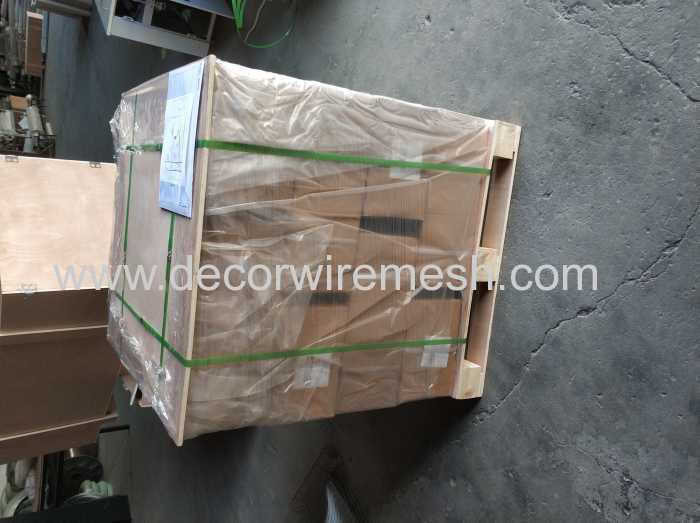 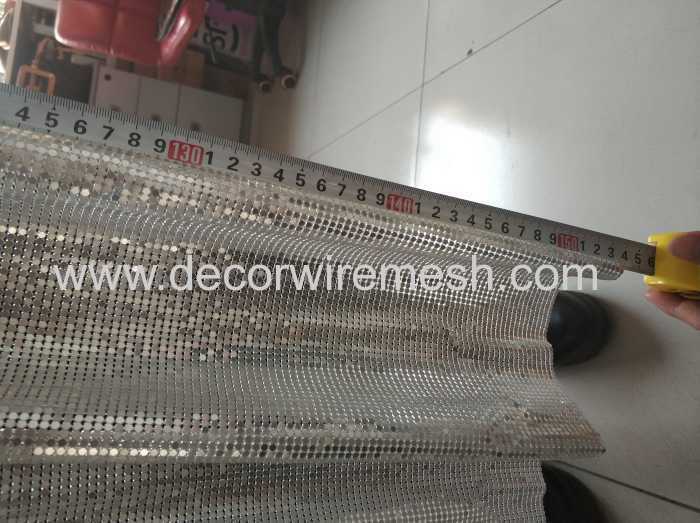 The standard size for this kind of mesh is 0.45m by 1.5m , if you need bigger size ,we can help joint it . 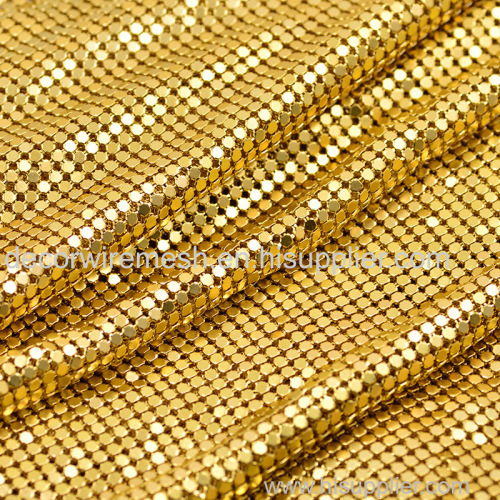 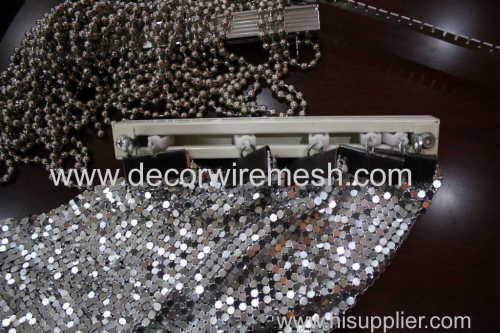 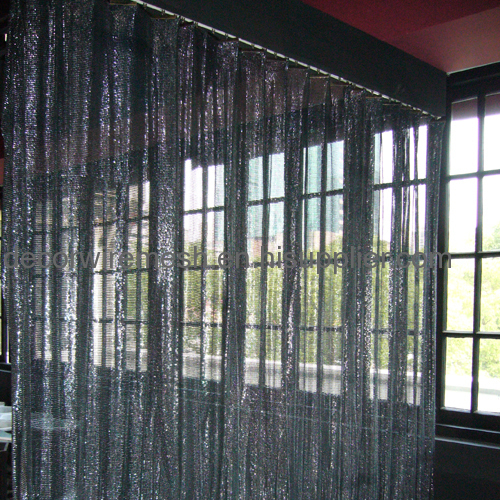 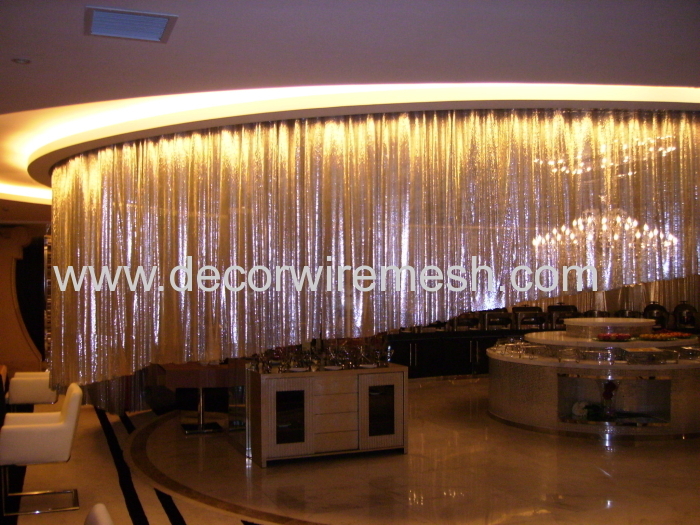 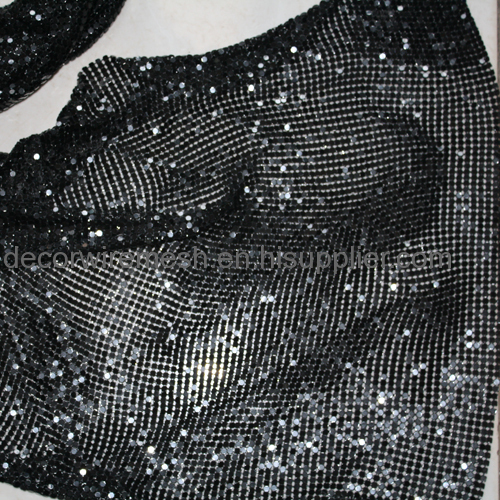 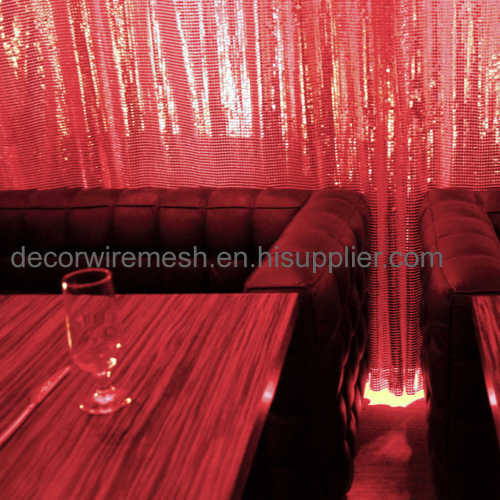 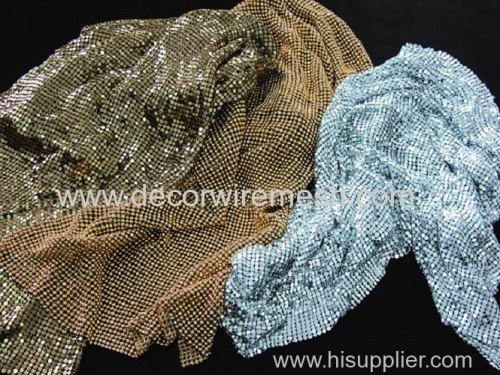 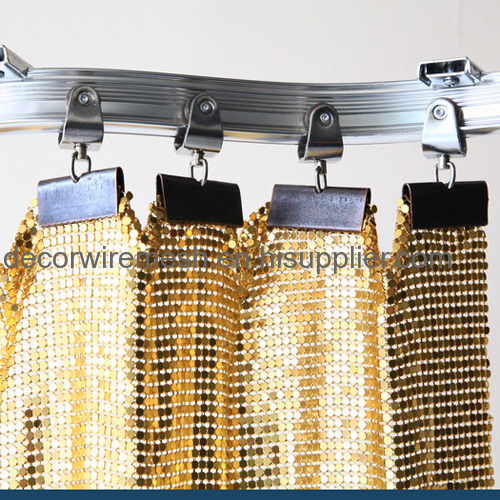 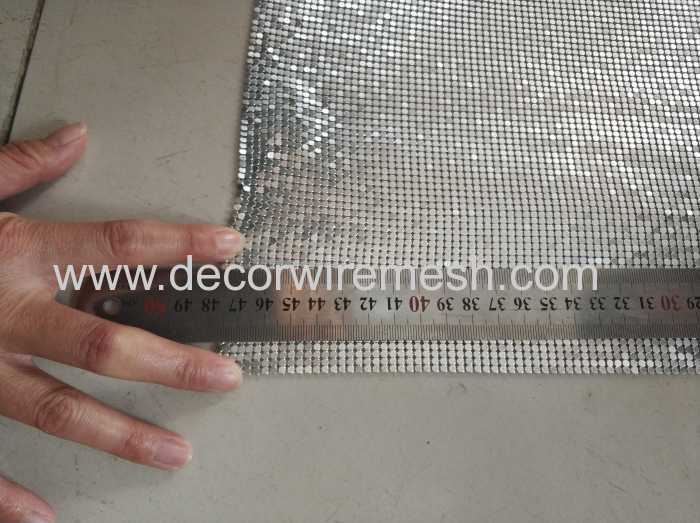 This shinny aluminum scale mesh can be used as metal curtain , under light , it is very shinny . 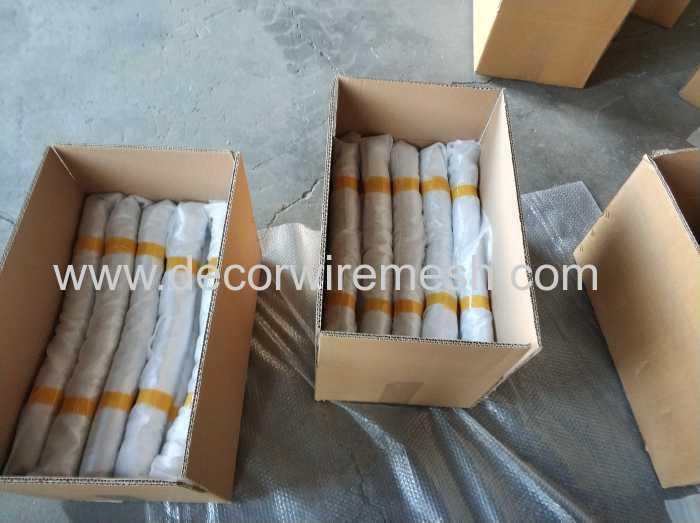 will be rolled and packed to a carton case ,and then pallet . 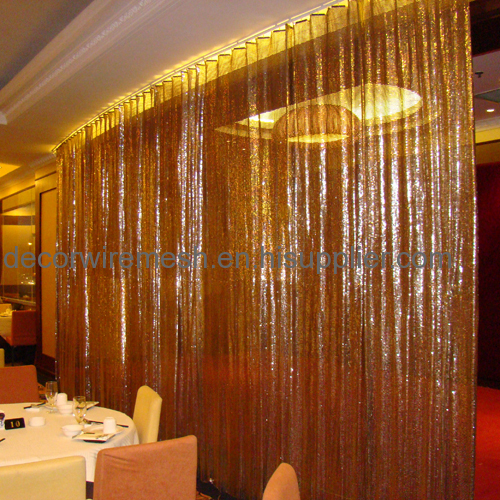 Any other questons ,pls feel free to contact us .